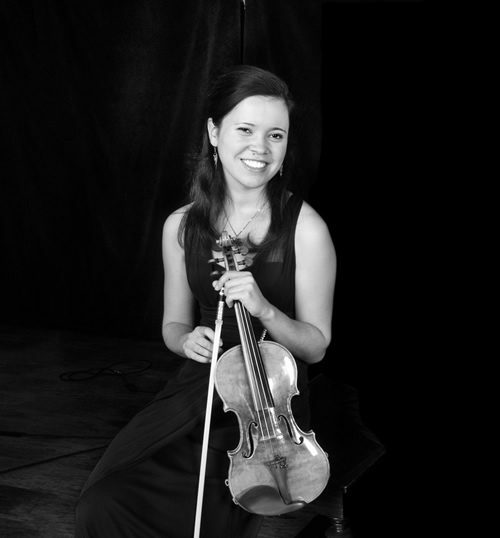 Friday March 4, 2016 7:30 p.m.
A lecture recital with Power Point presentation by pianist Elan Sicroff, featuring the Violin Sonata Op. 51 by Thomas de Hartmann, with Katharina Naomi Paul, violin. Thomas de Hartmann (1885-1956) was a Russian-born composer, famous in the early 20th century. He was a friend of Wassily Kandinsky and a member of the Blaue Reiter Group in Munich, a close associate of the Russian mystic Gurdjieff in the 1920s, and personal friend of Pablo Casals, who introduced him to Alexander Schneider and other luminaries in the classical music world of the 1940s in Paris. 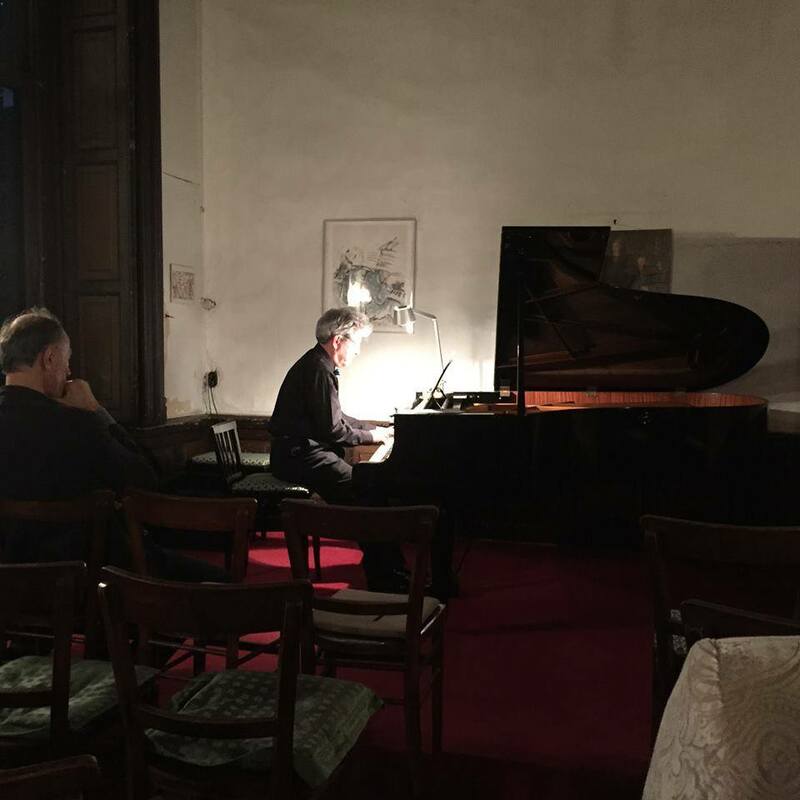 The Thomas de Hartmann Project, spearheaded by Elan Sicroff, will release a 7 CD set in May, featuring music for piano, voice, and chamber music, with the aim of bringing his work back to public attention.